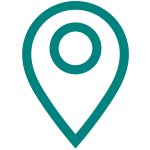 Registered as a brand in 1989, Quooker’s descriptive and internationally recognisable name has proven to be a great success. 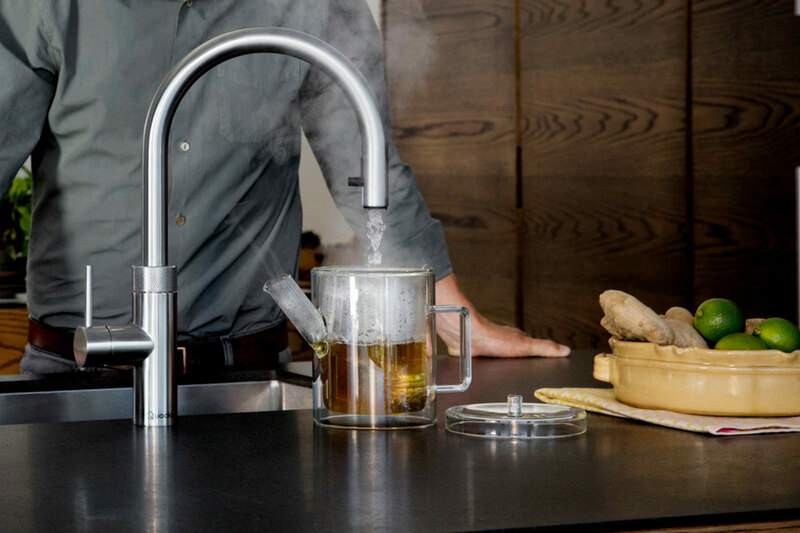 The Quooker is the world’s first boiling-water tap and the company holds global patents both on the Quooker and some of its parts. The Quooker brand represents high-end technology and excellent quality – qualifications cherished and safeguarded by Peteri BV. Founded by the inventor Henri Peteri, Quooker is proud to remain a family business. Today it is run by his sons Niels and Walter, working with a team of over 100 people based at the Ridderkerk HQ. 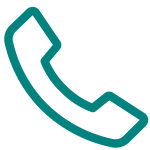 Worldwide, the Quooker product is distributed through more than 2500 dealers. Every day, over 100 employees contribute to the development, production and marketing of Quooker in their 7,000 m2 factory. They have branches in England, Belgium, Denmark, Germany, Luxembourg, Norway, Sweden and Switzerland. Many prototypes, designs, setbacks, doubts and technical changes later, Quooker now produce tens of thousands of products a year and with their sales doubling every 2 years they now have based all over europe. The Quooker's perfect high-vacuum insulation means that it only costs 3 pence a day to have boiling water at hand, exactly when you want it. 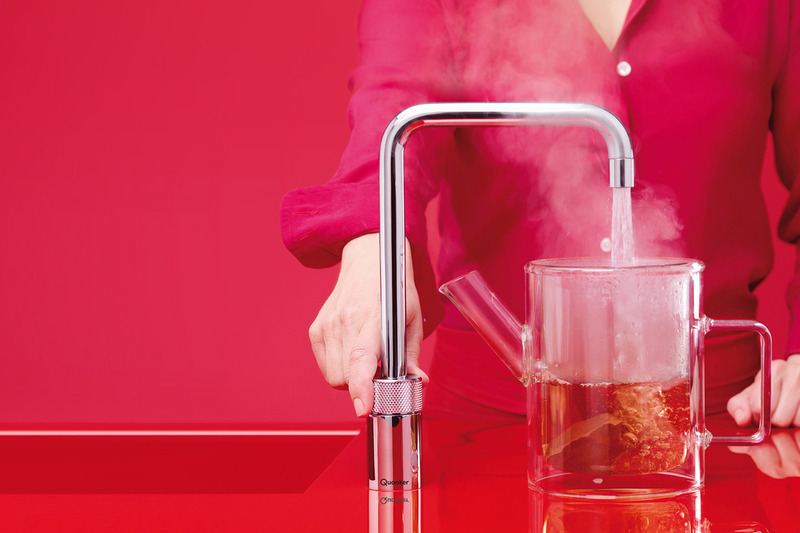 What's more, the Quooker ensures that you always have the exact amount of boiling water you need. And you will really save money if you choose the COMBI tank, which supplies all of your kitchen’s hot water too. By generating both hot and boiling water in a single compact tank under your worktop, the COMBI eliminates the need to pipe hot water all the way from the main boiler to kitchen sink. No more running the tap for ages to get hot water and you’ll see big energy savings too. You have to be careful when dealing with boiling water. Knocked over kettles cause hundreds of casualties each year, especially for young children. Such accidents are a thing of the past with the Quooker, thanks to its childproof handle and insulated sides that ensure it never feels hot to the touch. The water is boiling, but the flow is a fine spray rather than a solid jet, giving you plenty of time to get your hands out of harm's way. Safety and ease of use go hand in hand with the Quooker. We have many products available in the Bell Bathrooms range. See below what we have to view in store.